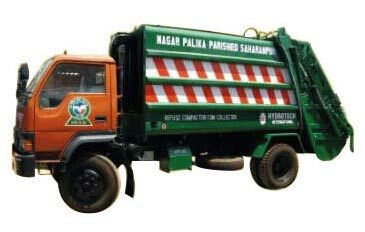 We are engaged in Manufacturing and Exporting of a wide range of Waste Collection Vehicles that finds varied usage in municipal corporation, health department and more. 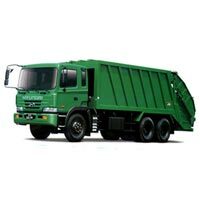 We provide Waste Collection Vehicles for waste and garbage collection. 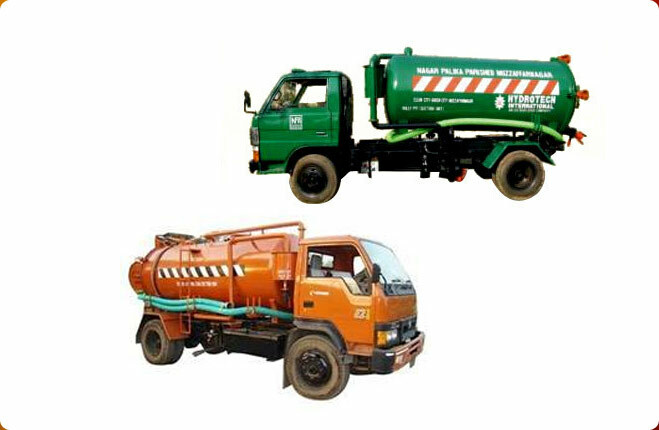 The range is sturdily constructed, high in force, smooth in functioning, and easy to maintain. 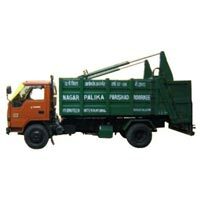 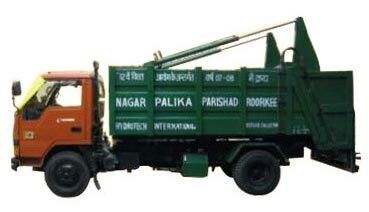 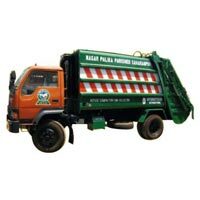 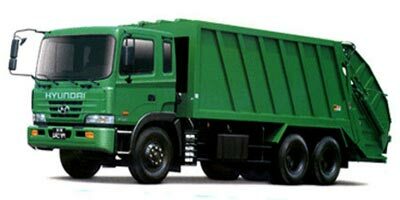 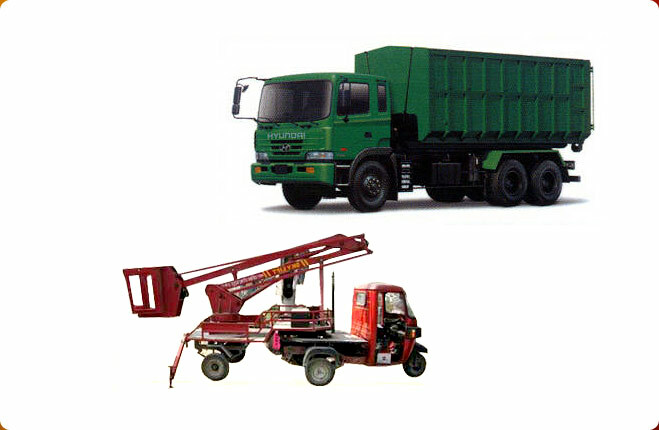 We also provide customization facility of Waste Collection Vehicles as per the specifications given by the client.